Product categories of Volvo Marine Turbo, we are specialized manufacturers from China, Volvo Marine Turbo, Volvo Penta Turbo suppliers/factory, wholesale high-quality products of Volvo Boat Engine R & D and manufacturing, we have the perfect after-sales service and technical support. Look forward to your cooperation! 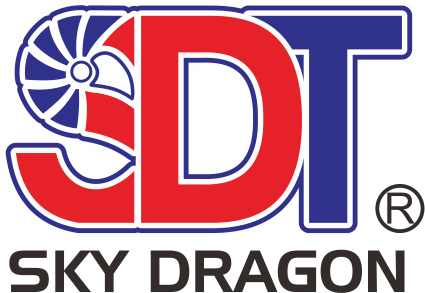 Sky Dragon Turbocharger Manufacturing Co., Ltd specializes in the production of various types of turbochargers and Turbo Parts. We have employed a mature management pattern combined with R&D,casting,machining assembling and sales. Our market range relates to America , Japan , Korea , Africa , Europe and Asia . we supply k13 or k18 turbochargers .we also can develop new mode.Our turbocharger can be applied to Marine Turbo like as below: K26-1(spiral case water-cooled).K26-3(spiral case water-cooled) and K26-6.